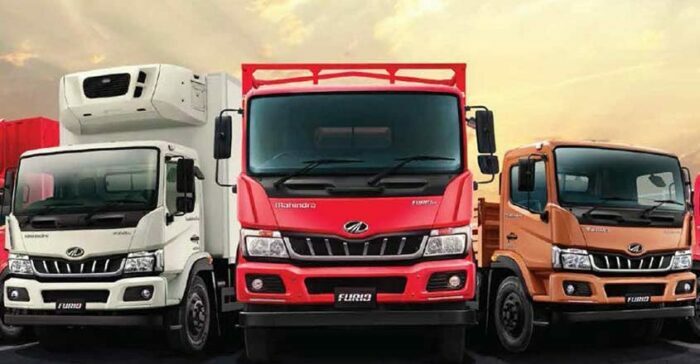 Mahindra’s Truck and Bus Division is looking unstoppable right now as its Furio range is something that can act as a game changer for the company and the customers. In a market that is as competitive as ICV, check out the factors that make Furio range the best so far. Furio comes with MTB’s foray into the Intermediate Commercial Vehicles (ICV) segment at a starting price tag of only Rs 17.45 lakhs. Mahindra Furio has taken the 4 years of hard work and an investment of Rs 600 crores. 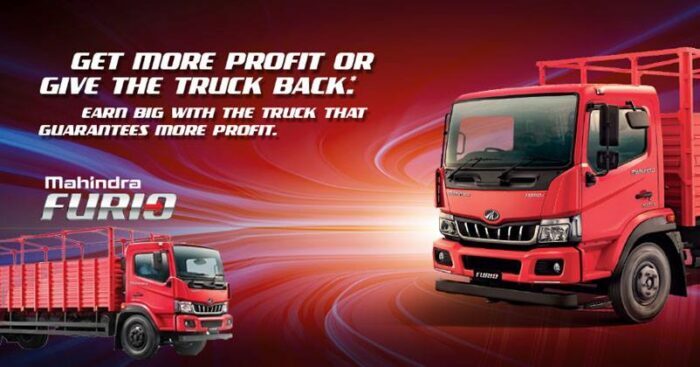 Mahindra promises value proposition that maximizes earning and offers customer satisfaction. With a guaranteed higher profit claim, Furio can disrupt the segment. Mahindra Furio is ensuring transporters to improve their operating profits with increased mileage and lower maintenance costs with increased load carrying capacity. To make this possible, Furio comes with 5 years/ 5 lakhs kms free maintenance guarantee and 5 years / 5 lakhs km transferrable warranty. What makes the Furio range more special is that these trucks are the first ones to be completely designed and built by the Italian design firm Pininfarina. Being one of the safest, most ergonomic trucks range and having comfortable cabins are giving new standards to the industry. The Furio range has been tested for over 17 lakh kms on roads during the validation process and trials. Over 1000 tests were tried and tested to see how these ICVs work under high and low-speed applications. Reading all the above points, one can easily conclude that the Furio series is here to disrupt the market and offer the best facilities to the customers.